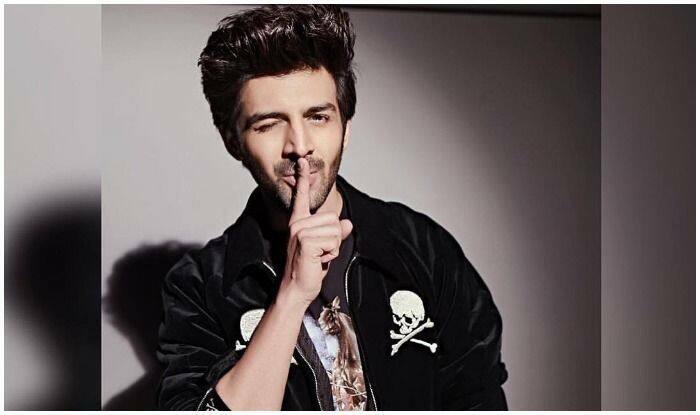 Kartik was rejected every day on the pretext of not being "fit"
Bollywood’s heartthrob and India’s hottest vegetarian, actor Kartik Aaryan, who is currently gearing up for his March release Luka Chuppi, credited social media for helping him find his way into Bollywood. Kartik opened up about his journey in Bollywood when he appeared on a chat show, hosted by filmmaker Karan Johar, which will be aired today. On the professional front, the trailer of Luka Chuppi, Kartik’s upcoming film opposite Kriti Sanon, received a positive response from the audience. The movie revolves around a couple who decides to get into a live-in relationship before tying the knot and later, their family gets involved. Luka Chuppi promises to be a fun-filled ride. Apart from Kartik and Kriti, the film also features Pankaj Tripathi, Aparshakti Khurrana and Vinay Pathak in crucial roles. It is directed by Laxman Utekar and bankrolled by Dinesh Vijan. Talking about the film, the producer said, “Kartik is the quintessential good boy every girl wants to take home to mamma, Kriti represents today’s youth who advocate gender equality and have their own ideology. They also have crackling chemistry.”Luka Chuppi is all set to hit the screens on March 1 and will fight the box office battle with Sushant Singh Rajput and Bhumi Pednekar’s Sonchiraiya. On a related note, Kartik was last seen in Sonu Ke Titu Ki Sweety. The movie entered the coveted Rs 100 crore club and made the actor a household name.